Breaking news....We have touted the opportunities in the Red Stag Lodge before, if you are unaware of this luxury condo building you can read our earlier posts, but the most important factor is its location. 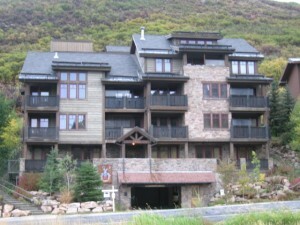 Attention Deer Valley Condo Bargain Hunters! 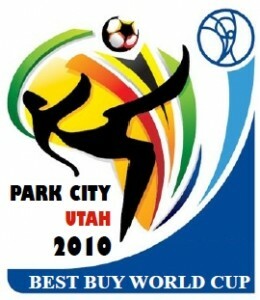 Have you been searching for a 50% off deal in Park City? Or perhaps just interested in finding a great mountain retreat as an investment for your future? 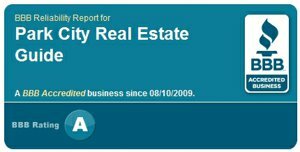 Park City Bank-Owned Home Reduced by $350,000! When the bank foreclosed on this home, their note was for nearly $3 million.